RETRO-RR brings the best of the racing, bikes and riders of the 80s and 90s into a premium package that’s simply brimming with quality. 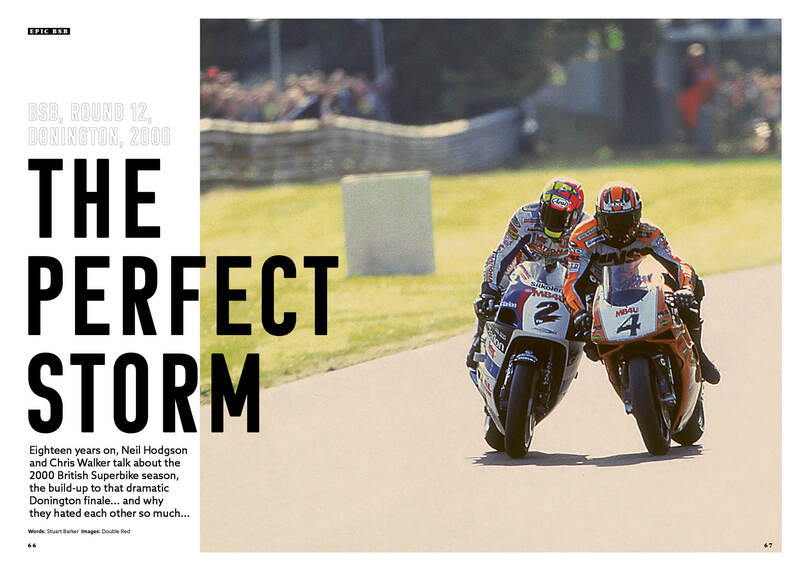 Launched this month, the title is the new must-have luxury bike mag, unashamedly focused on the golden age of superbikes. Here at Crash.net Towers we love nothing more than sitting down and thumbing through a bike magazine on our coffee break. The idea for the mag came from PR and events supremo, Nik Ellwood. 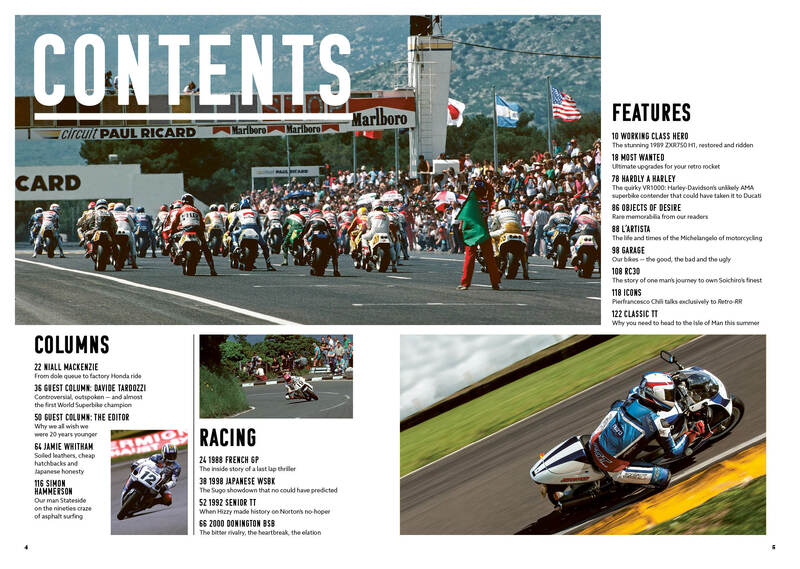 Saddened by the disappearance of magazines such as T.W.O and Superbike, and disappointed by the quality of what was left, Ellwood teamed up with former Fast Bikes road test editor and T.W.O deputy editor, Rob Hoyles to create this new coffee table magazine. Retro-RR’s aim is to keep ads to an absolute minimum to give uninterrupted editorial, and to keep their overheads low to focus purely on the content within. The reader is the most important customer, after all. 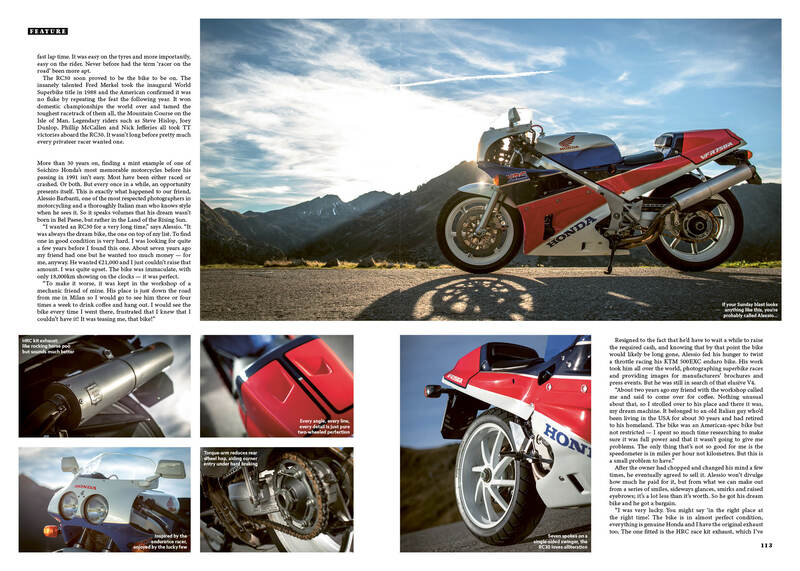 The duo has also signed up some of the world’s most respected motorcycle photographers: the likes of James Wright, David Goldman and Don Morley have all contributed to Retro-RR. They’ve somehow captured a lost era of motorcycling, with warm and rich images from the bygone days of film while the digital imagery used for the bike tests still has a distinctly analogue feel to it, helped in no small part by the super-high quality paper and printing they’ve used. 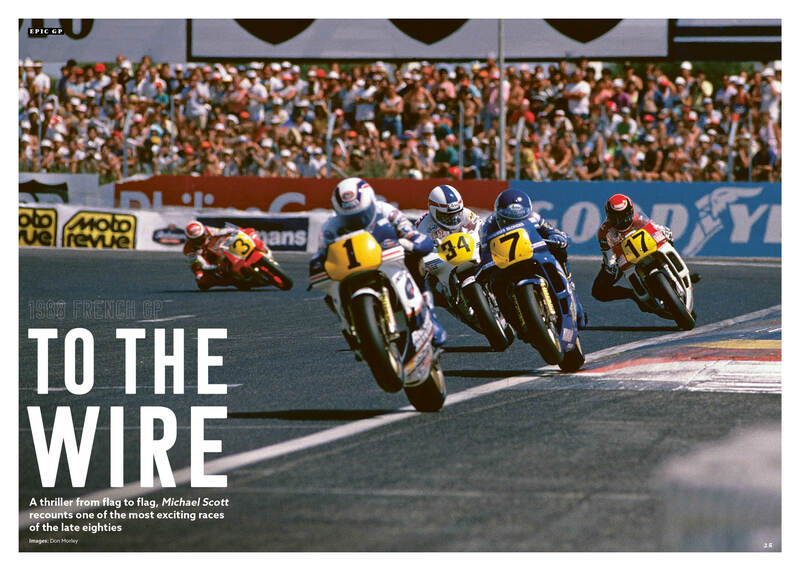 Bringing the stories to life are some of the best motorcycle journalists on the planet, including Michael Scott, Alan Cathcart, Alan Dowds, Roland Brown, Gordon Ritchie and Stuart Barker. Regular columnists include Niall Mackenzie and Jamie Whitham, with Davide Tardozzi taking a guest slot in the first issue, with more big names promised over the next few issues. Retro-RR is out now, quarterly, priced at £8.50 plus postage — or grab an annual subscription, from #1 onwards, for just £35 with free postage within the UK.